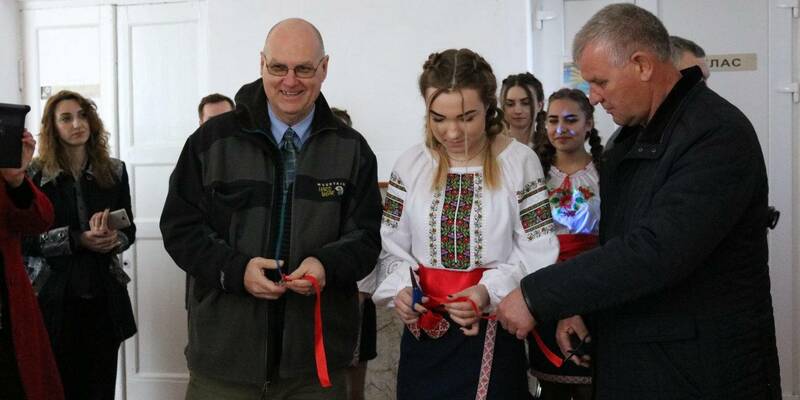 An Inclusive centre was opened in the Radyvylivska amalgamated hromada of the Rivne Oblast. The center is based on the premises of the reschool educational establishment “School No. 2 – Lyceum” in Radyvyliv. 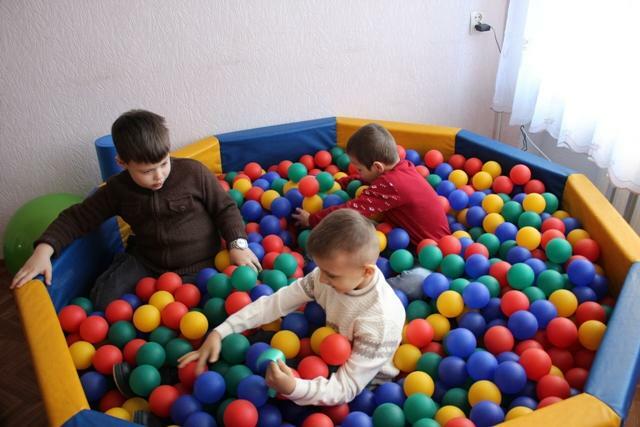 Children from the neighboring AHs may visit the centre, reported the Rivne Oblast State Administration. The Centre was opened due to the joint efforts of state, regional and local authorities. 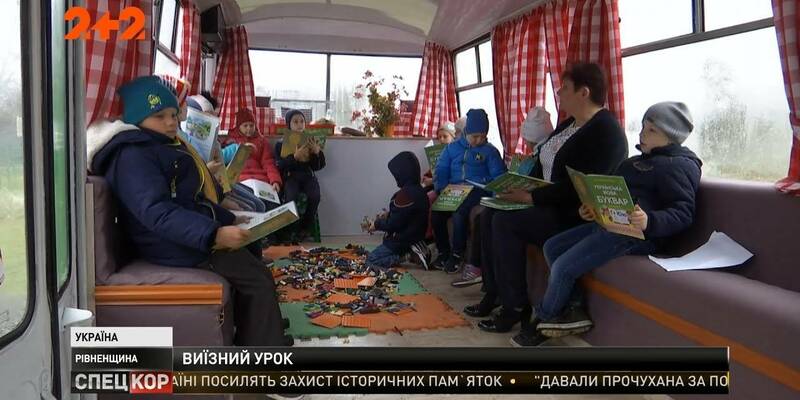 “As a result, more than 5 thousand children from the Radyvyliv Rayon will be able to receive pedagogical correctional support here. Now the centre has occupied three rooms, but we will expand it. 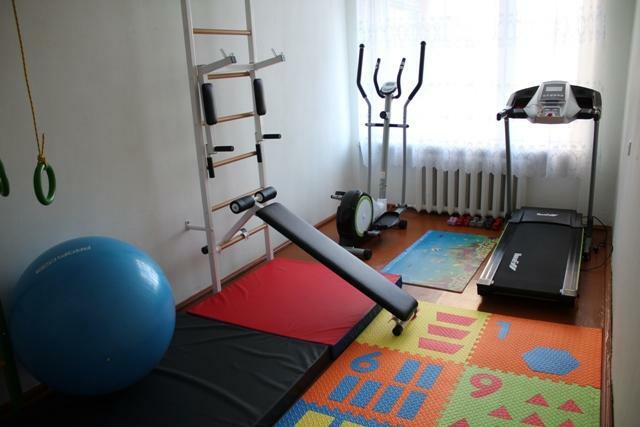 We are planing to allocate one more room," told Mykola Karapetian, head of the Radyvylivska AH.